2015 release at the Ketron SD1. Tracks In Sequence and suitable for Ballroom Dancing [IS/ST]. [Mambo] Happy (vocal by Carole Keeling). This is Richard’s twenty-fourth CD on the Maestro Records label and features his trusty Ketron SD1. Again, we have a few medleys, but they are mainly full-length arrangements of each tune. There are a few which shouldn’t work, like the opening track of “Phantom of the Opera” as a Tango, “Charmaine” as a Swing and “The Rose” as a Waltz, but surprisingly, they all do. There are even a couple of tracks with his wife Carole lending her vocal talents, including the pretty tune, “You’re Never Too Old to Love” and Pharrell Williams’s massive hit “Happy” (listed as a Mambo, but sounds like more of a Shuffle to me). 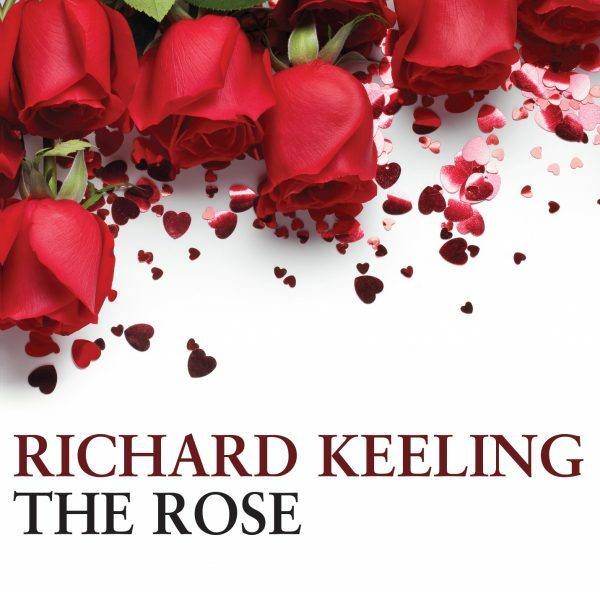 Altogether, this is another solid CD from Keeling.